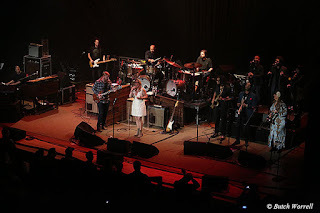 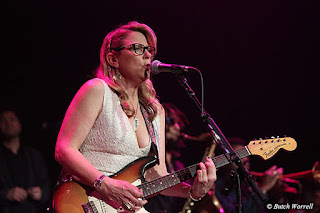 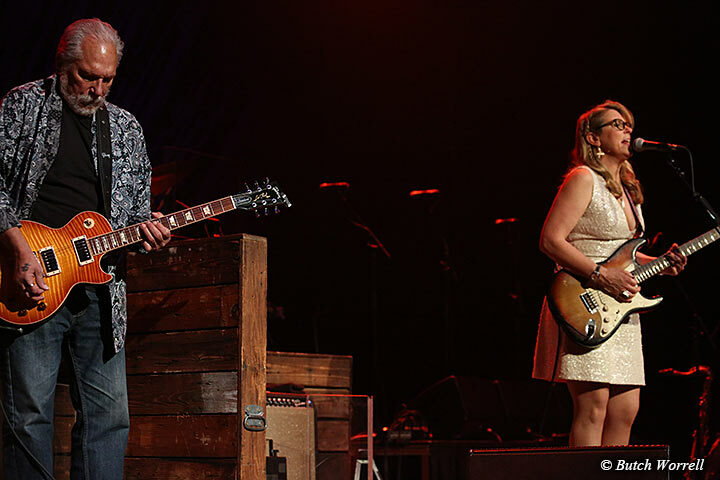 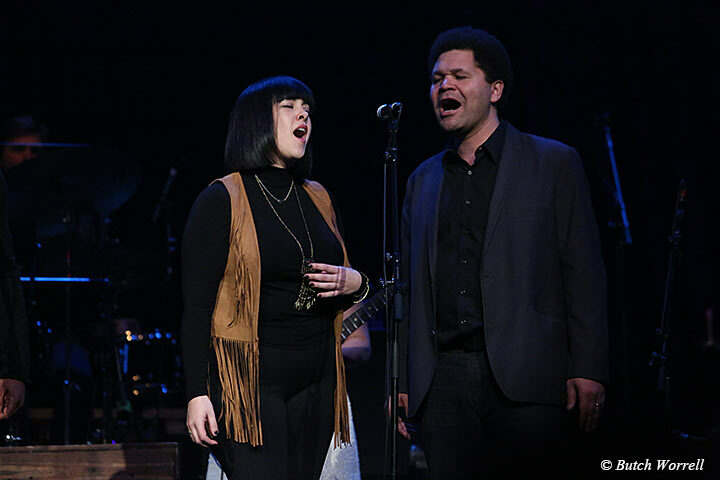 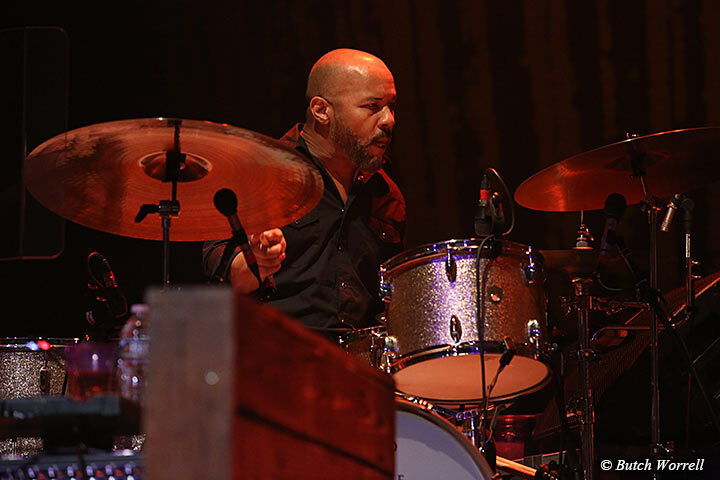 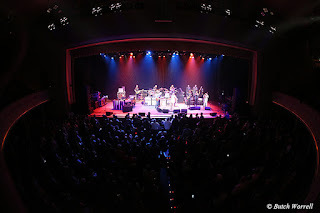 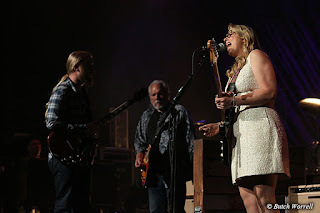 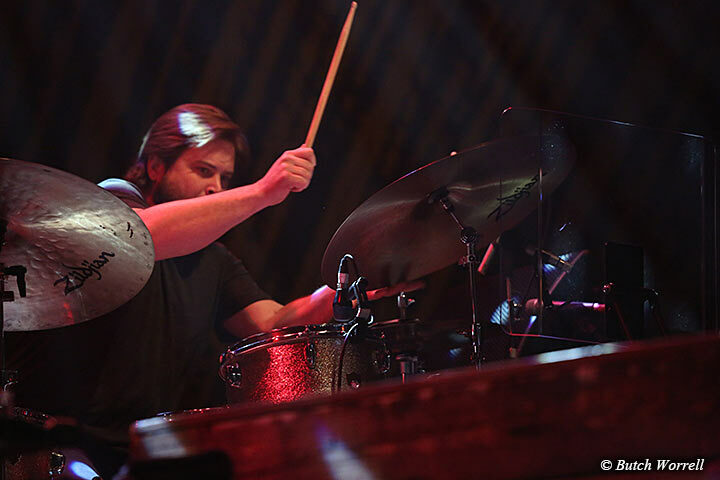 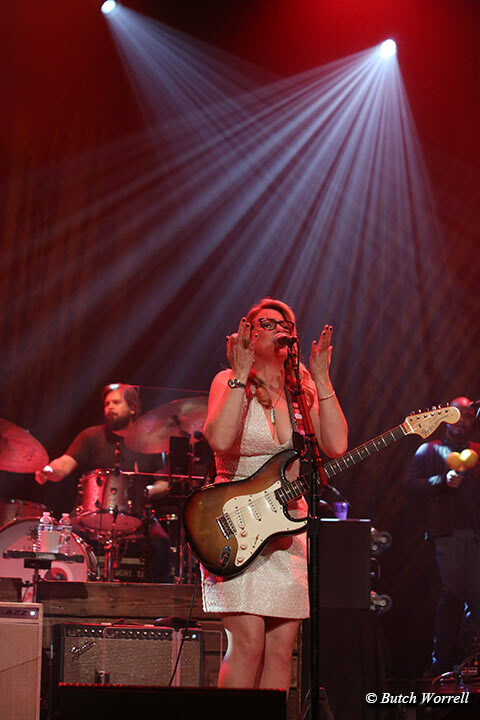 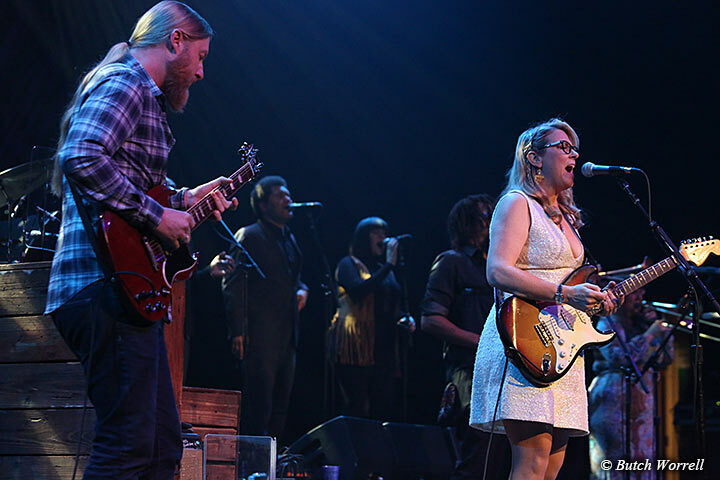 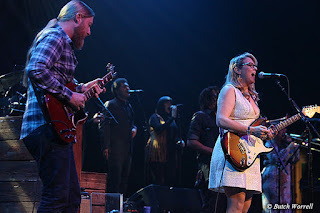 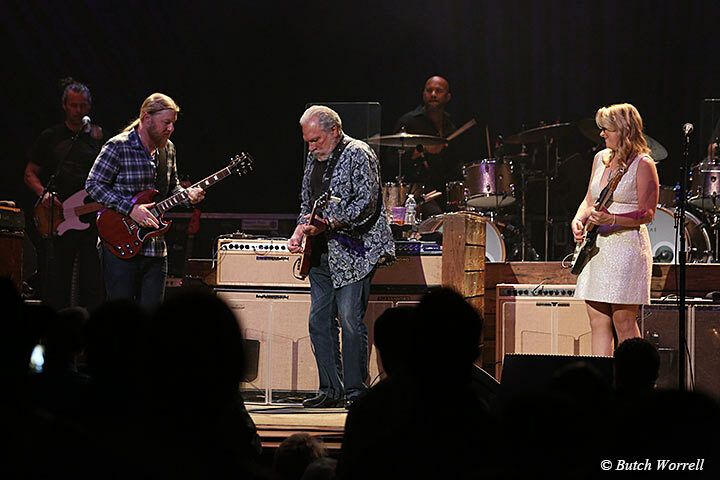 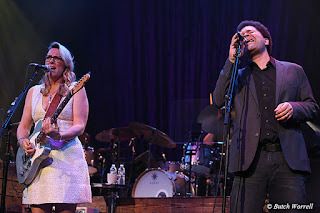 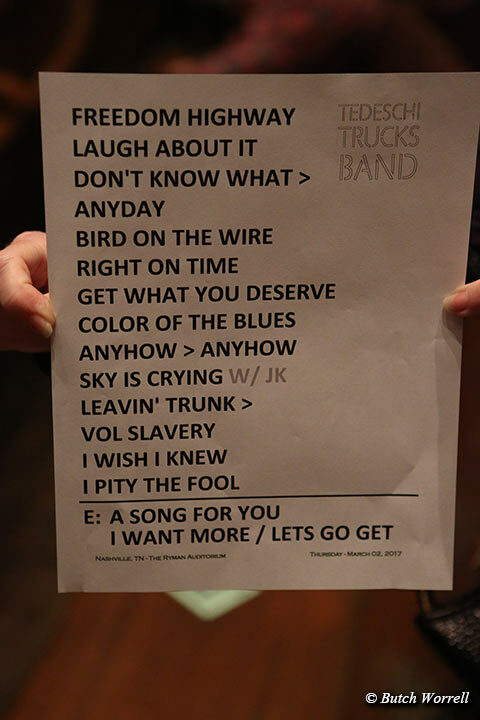 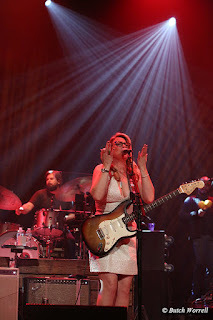 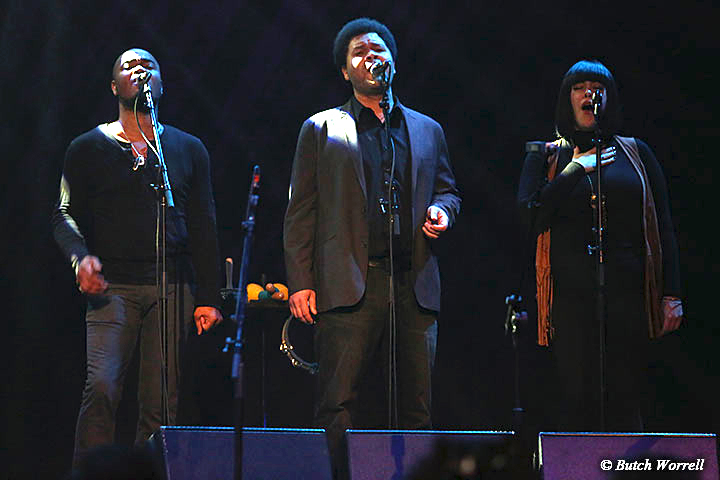 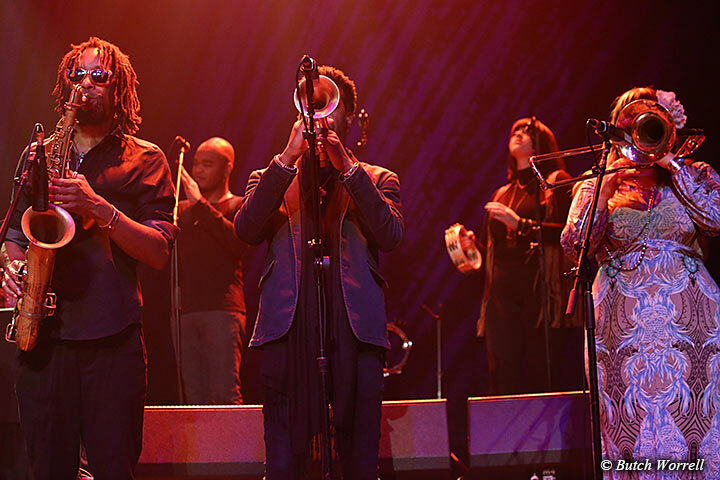 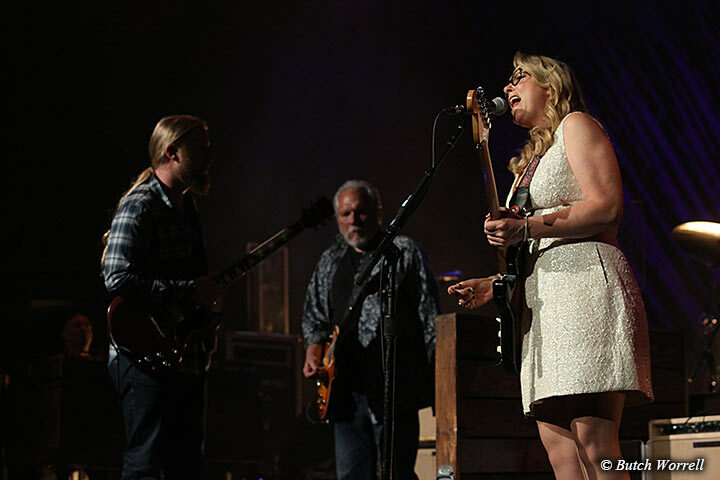 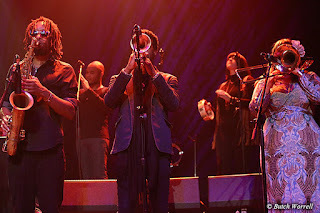 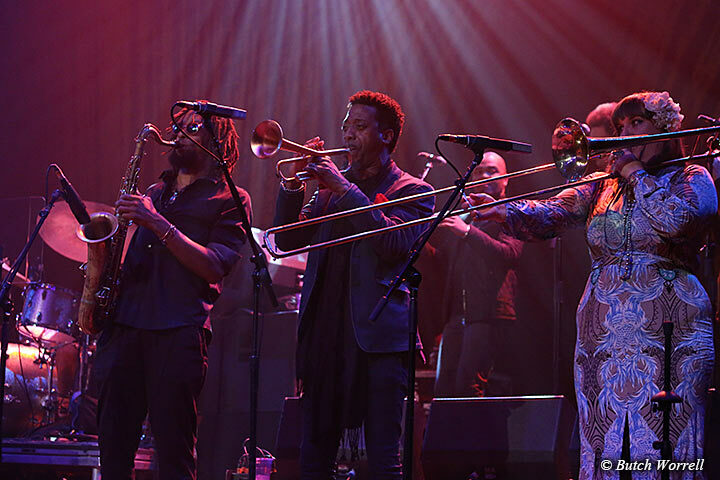 The Tedeschi Trucks Band opened the first night of their March weekend Ryman run by showcasing Jorma Kaukonen as their opening act. 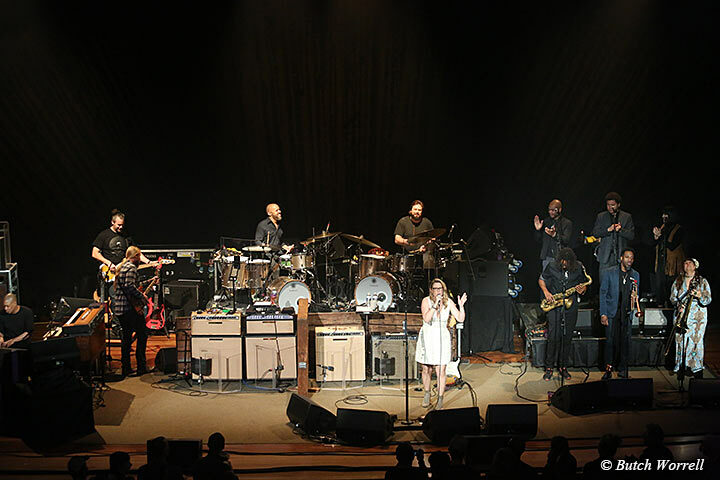 Leon Russell was to be but his passing necessitated the change. 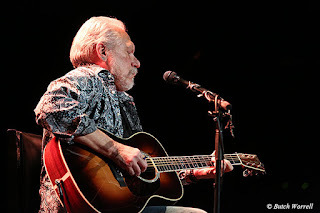 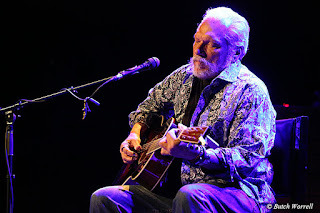 Jorma was solo/acoustic and proved to be a big hit with the crowd. 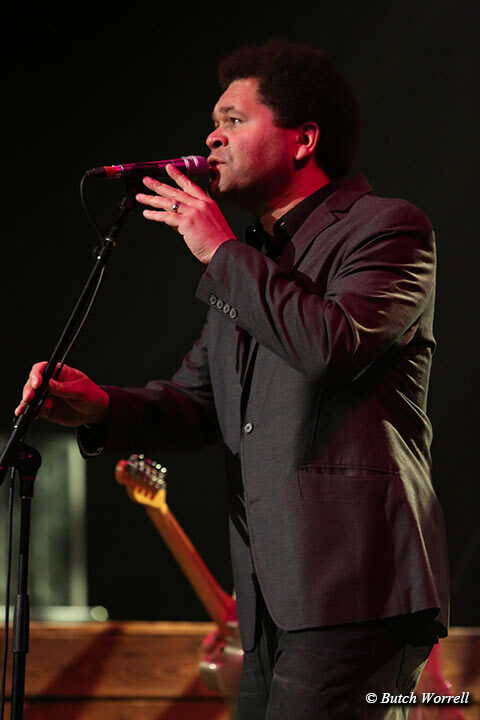 A high point was his rendition of “Good Shepard”. He earned a standing ovation for his performance. 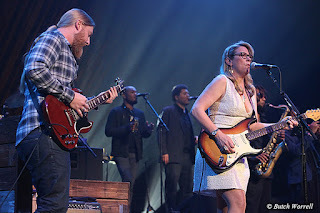 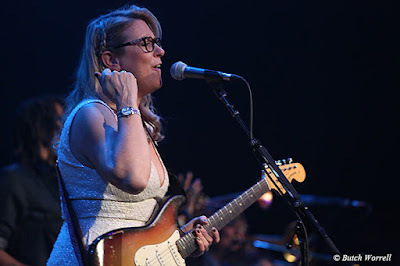 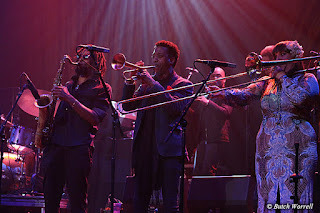 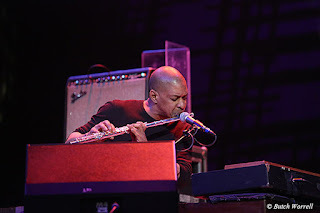 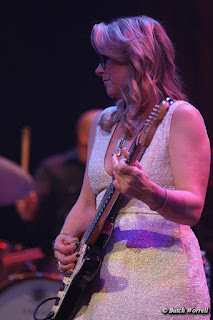 Then came Tedeschi Trucks, with Susan starting out with a display of her vocal skills on “Freedom Highway” that demonstrated just one reason why this band is the powerhouse success it is. 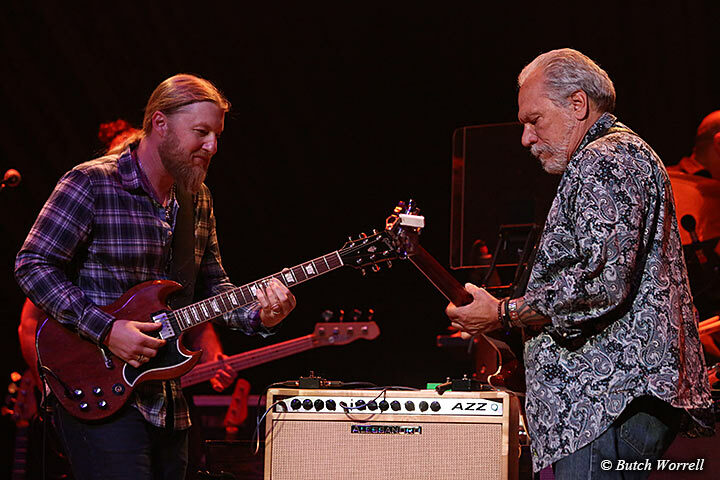 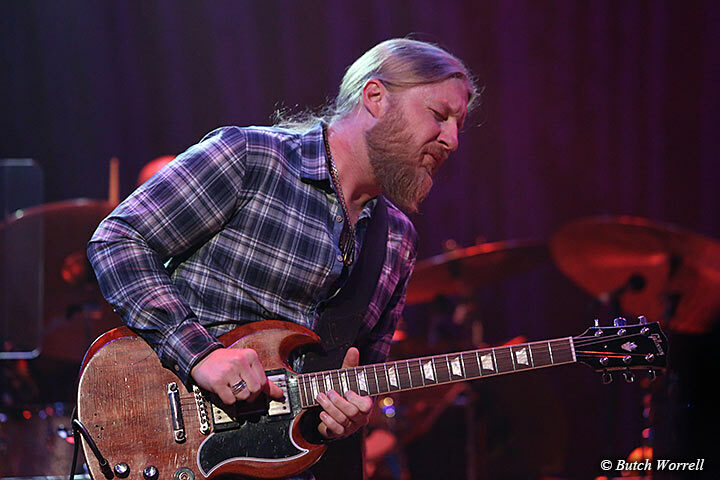 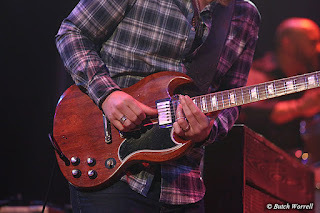 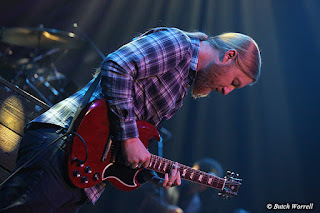 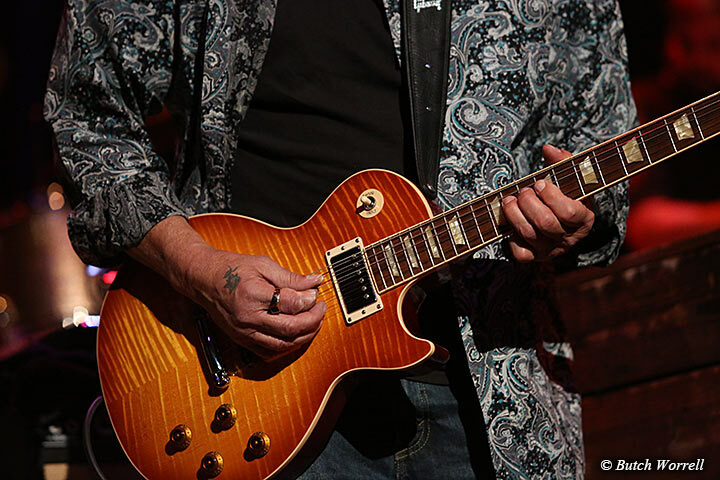 And Derek Trucks, with guitar skills honed by his years as an Allman Brother's guitar player, showed how he is carrying on the family tradition by his steamrolling like a freight train on guitar. 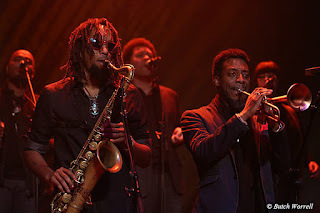 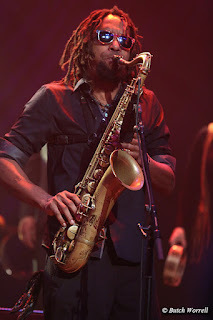 And the Rythem section of the band, another trade mark of the TTB...bass,keyboards, horns, 2 drummers, back-up singers. 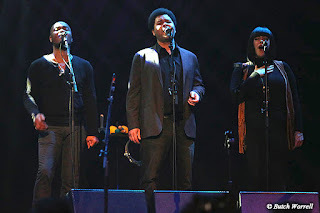 This band is inspired and will continue to grow in popularity with the signature sound they have developed. 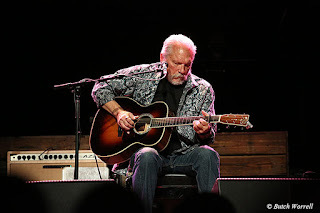 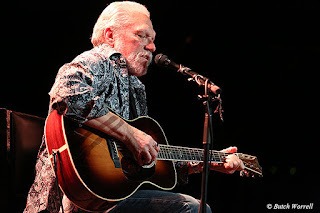 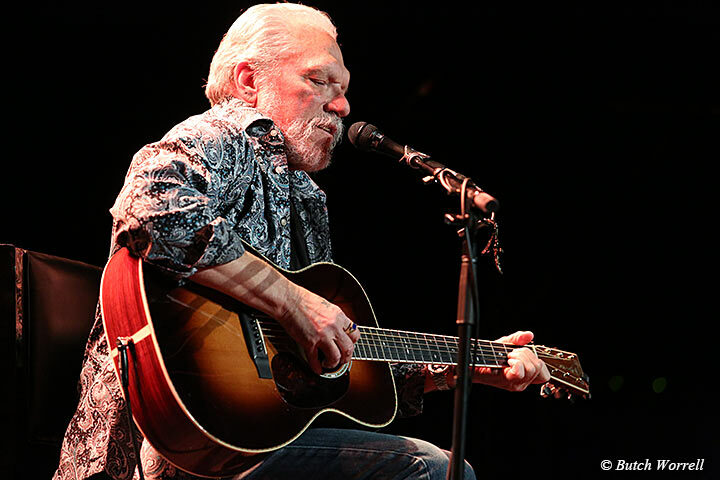 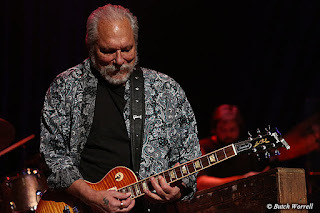 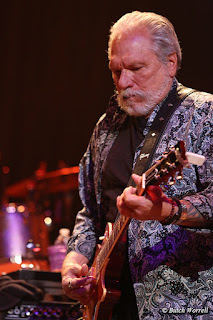 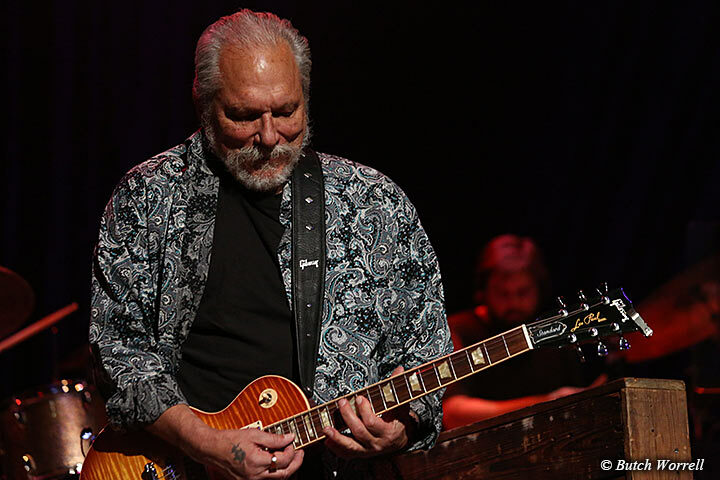 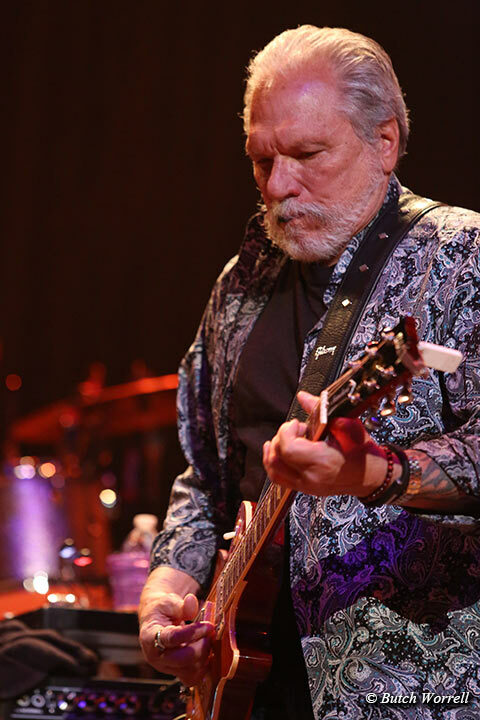 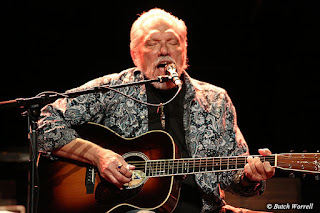 A sweet moment came when Jorma Kaukonen came out and joined the band for a guitar tour de force on “The Sky is Crying” that brought the house down. Then the encore, first a beautiful moment with Susan solo paying tribute to Leon Russell, delivering a powerful “A Song For You”, followed the full band with “I want more/Lets Go Get Stoned” where Rita Cooledge joining the back-up singers.